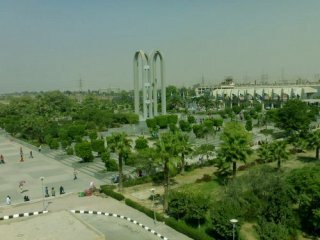 Helwan University is a university of technology and applications , it possesses all the factors of distinction and diversity . It is considered to be a unique model among Egyptian Universities as it encompasses Arts, Fine arts, Applied arts, Art education, Music education and Physical Education Faculties. Being within the heart of an industrial community, Helwan University is considered a unique model among Egyptian universities in general. 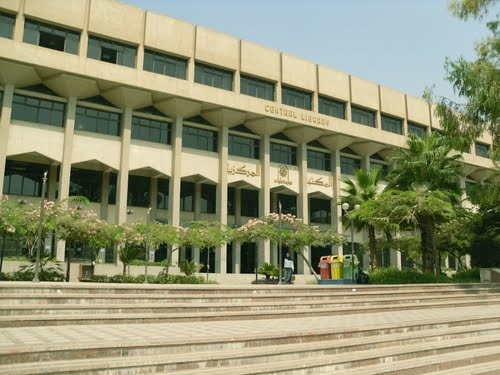 It comprises 20 faculties as well as 50 research centers and productive units which connect the university with the problems of the Egyptian society. 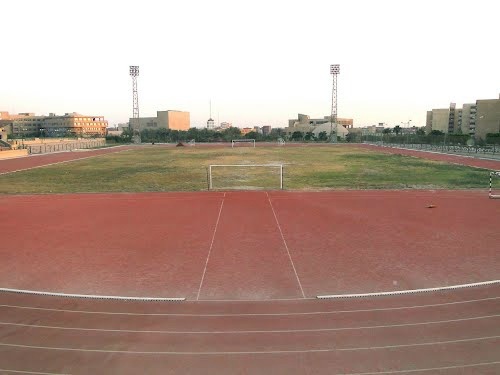 The main campus is in Ain Helwan, Cairo. A number of faculties have been moved there, while others are still located in Zamalek, Boulaq, Giza, El Manyal. 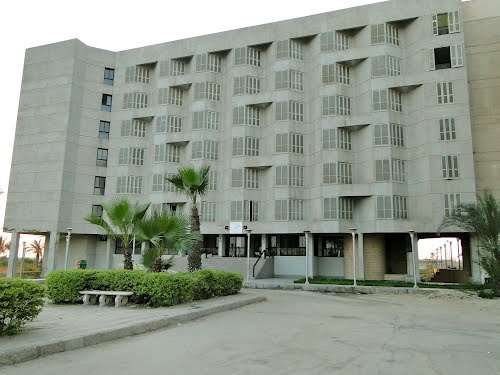 Huge buildings are constructed at Ain Helwan so that ultimately all the university faculties would have one location. 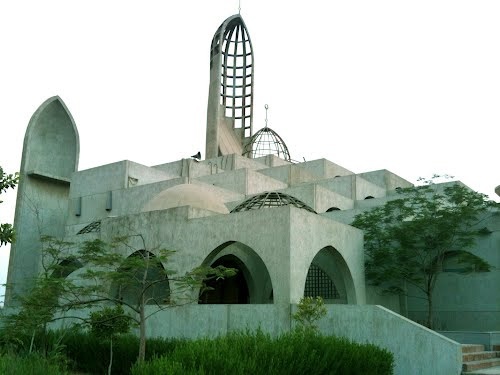 Helwan City is located about 30 km south of Cairo between El Mokattam hills and the narrow Nile valley on the East Bank of the Nile. Helwan is one of the greatest industrial centers in Egypt. It includes several factories such as, Cement National Company, Portland Cement Company, Nasr for Automobiles, MEFCO for Wooden Furniture, and Helwan Seismoscope. Helwan City is a natural health resort as it has some springs that include a large amount of therapeutic sulfur. They can treat some diseases such as rheumatism, skin and liver diseases. 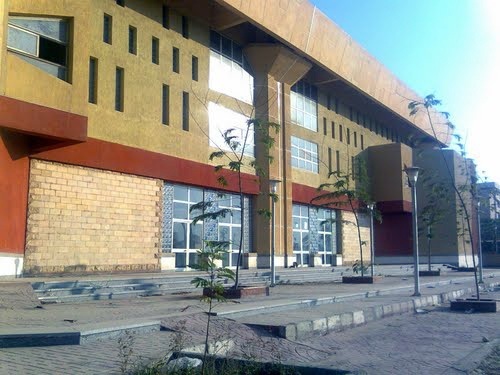 The campus has an excellent range of facilities including restaurants, a sports hall, bookshops, a central library, a shopping center, an art exhibition hall, in addition to student housing. ty , supporting it to build the future of Egypt . 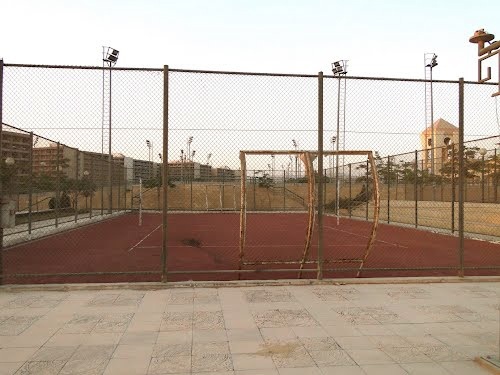 Within a short period of time Helwan University has grown to huge proportions within a university campus that comprises numerous university buildings constructed along the latest architectural models and supplied with all the needs for the educational process . Moreover , it has an excellent selection of staff members , and administrative body with a high standard of efficiency , students who are distinguished in ethics and knowledge as they undertake the different cultural , sports and social activities. We are proceeding, with Gods will , hand in hand to raise the standard of our society and to achieve the Egyptian’s hopes and ambitions , maintaining pride and honor, realizing welfare and prosperity.